I’ve been nominated for best yarn shop in the south west. If you live in the UK and have been to the shop and would like to nominate me too please fill in the form below. Welcome to Purl A Row! 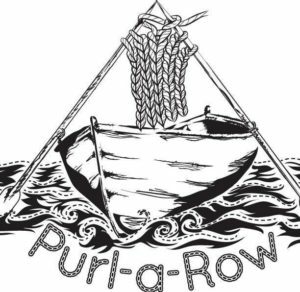 Purl A Row is a beautiful wool and yarn shop in Lostwithiel, Cornwall, hosting an array of items that every yarn lover could need with new stock added to the collection on a weekly basis. I offer an excellent selection of local and British hand dyed yarns from several dyers including Felt Fusion, Hand Dyed By Kate, Demelza’s Delights, Perran Yarns, Down Sheepy Lane, Lay Family Knits and Ruzza Farm. I’ve been working hard behind the scenes to bring you more artisan yarns and fibres so please do check regularly to find out more. Purl A Row also stocks West Yorkshire Spinners, Blacker Yarns and King Cole Yarns. All budgets are catered for and I continue to work with suppliers to offer you quality and value for money. You will also find a selection of hand made WIP bags from a variety of makers, and needles and notions from Knit Pro. I now offer drop spindles and a variety of Batts, braids and rolags for spinners too. At Purl A Row we have an open table policy whereby you can come along with your latest project and spend some time surrounded by woolly loveliness while you work on your knitting or crochet project. There is a good selection of Tassimo Coffee and Teapigs for your refreshment, so do please pop in and join me for a cuppa! All welcome regardless of craft or gender! No need to book, just turn up. There is a small charge of £3 to cover refreshments. 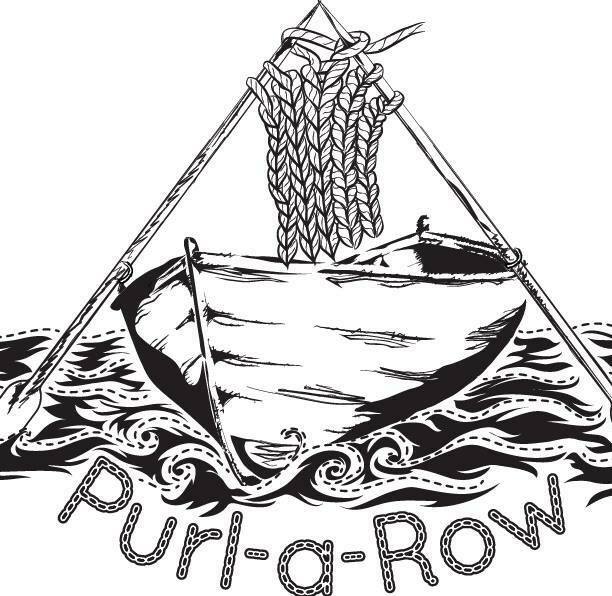 Visit Purl A Row – your little local yarn store with a huge welcome!